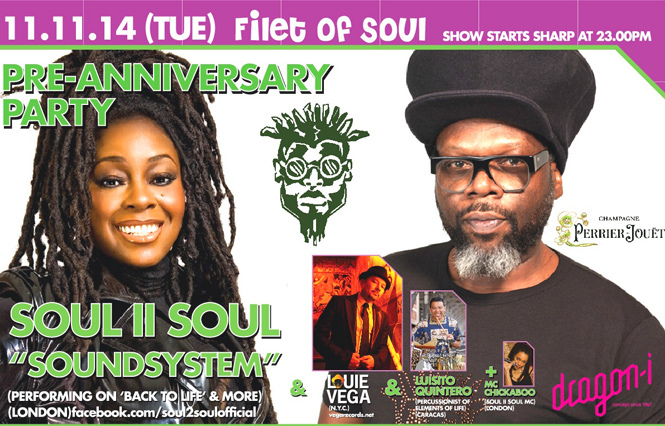 SOUL II SOUL & Louie Vega + BIG names for Dragon-i’s 12th! Legendary Hong Kong club Dragon-i has a month long line up of big acts for their 12th anniversary celebration. The festivities began last Friday with DJ Seth Troxler and continue on Tuesday with SOUL II SOUL, Louie Vega, and Luis Quintero – and that’s just the beginning! There are dozens of sneaker shops lined up along Fa Yuen Street in Mongkok and more slightly off the side streets. I’ve taken D.J….